33 Acre equestrian center in Gilroy. 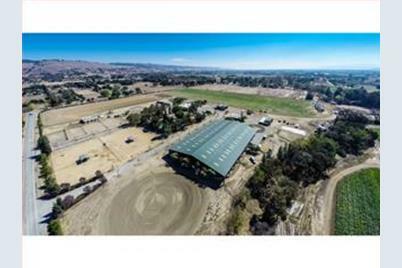 Property includes one of the largest lighted, covered arenas in the area, over 100 stalls, half mile multi-purpose exercise track, full regulation size polo field, multiple turnaround & round pens. Property also includes a 3br, 3 bath home w/attached 1br, 1bath cottage, 1br 1 bath guesthouse, pool, landscaped yard & 2 car garage. 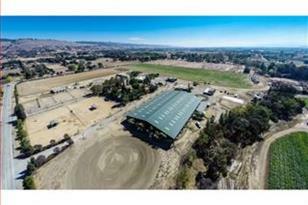 1290 Masten Ave, Gilroy, CA 95020 (MLS# 81436335) is a Commercial property that was sold at $2,300,000 on March 05, 2015. Want to learn more about 1290 Masten Ave? Do you have questions about finding other Commercial real estate for sale in Gilroy? You can browse all Gilroy real estate or contact a Coldwell Banker agent to request more information.